This entry was posted in Breakfast, Kid Favorites, Lunch and tagged 100% whole wheat flour, 100% whole white wheat flour, bread without a bread maker, butter, dough, dough hook attachment, evan, Great Harvest's Honey Whole Wheat sandwich bread, homemade whole wheat sandwich bread, honey, honey whole wheat sandwich bread without a bread maker, KitchenAid stand mixer, kneading bread dough by hand, mixer, raw honey, real food homemade whole wheat sandwich bread, salt, sandwich bread, whole food whole wheat sandwich bread, whole wheat, yeast by Flax + Honey. Bookmark the permalink. Thank you Evan. We may never buy store bought again! 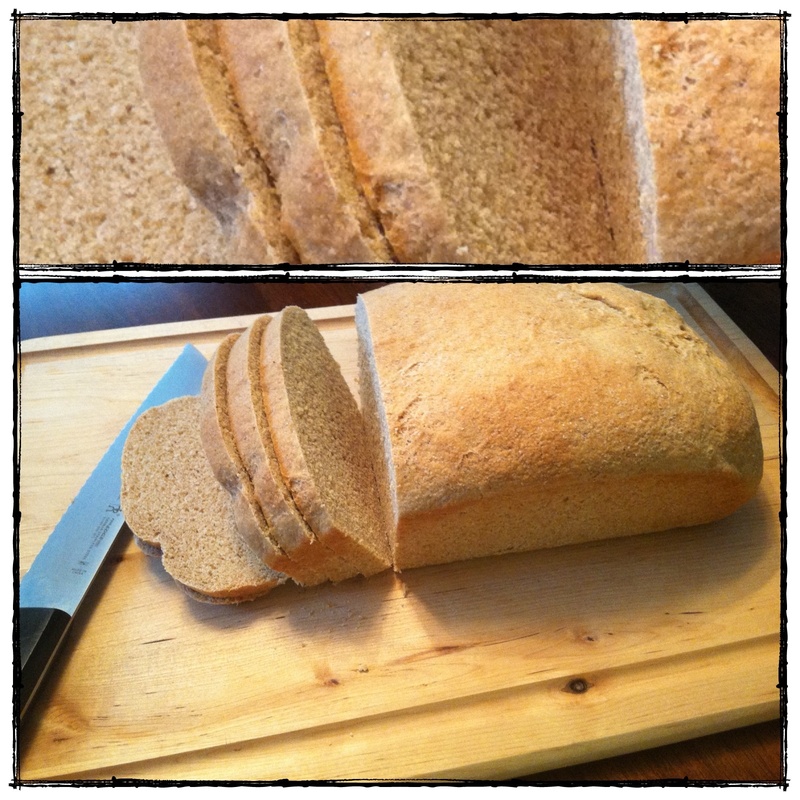 I don’t have a bread hook, so I kneaded by hand and omitted 1/4 cup of flour! LOVE!